Dan is president of dvaDataStorage located in Bellevue, WA. and has been in business for 13 years. dvaDataStorage is focused on cybersecurity and data protection for small/medium businesses. Before he started his own company he was Storage Engineer for Dell, and has 20 years experiences as a corporate trainer for Dell and various companies. Dan is also COO of Bizdiversity. BizDiversity is a multicultural business community whose purpose is to support the expanded influence of diversity in the mainstream business culture. This is accomplished by providing tools, diversity strategies, tactics and leveraging the principles of inclusion. 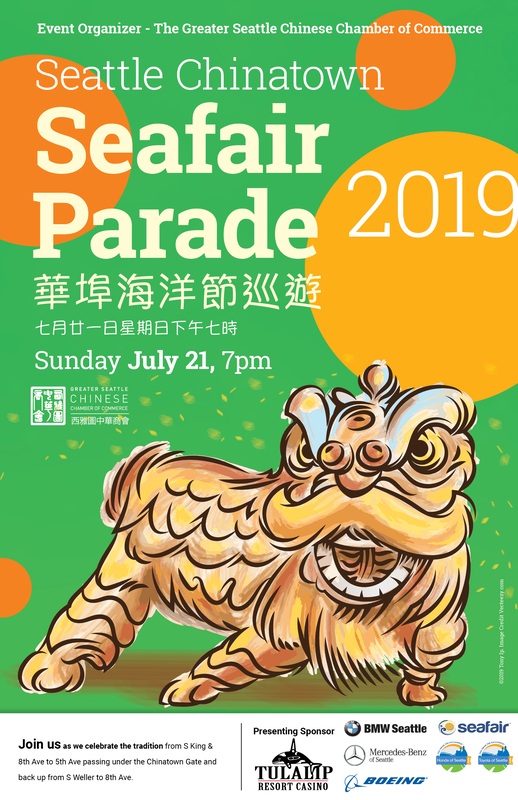 Join us as we celebrate the tradition from S King & 8th Ave to 5th Ave passing under the Chinatown Gate and back up from S Weller to 8th Ave.
2018 CHINA Town Hall will feature the Honorable Condoleezza Rice, former U.S. Secretary of State and National Security Advisor, via webcast, plus in-person discussions with China specialists. Y.P. 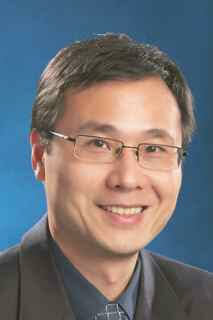 Chan, Principal, Chanden Inc.
Halloween is almost here. Labor Laws are not as scary as the ghosts and gobblins! come, stop by and meet experts from the city along with other like minded business owners as we discuss labor laws over a Boo of a time . We will provide complimentary appetizers and beverages! Oh, did I mention it will be a lot of fun? For businesses interested in exporting to China, this debut event provides unique access to one of the world’s largest markets with a format that is open to a wide variety of products for multiple industries. Part of President Xi’s Belt and Road Forum for International Cooperation, the event, hosted by China’s Ministry of Commerce and the Shanghai Municipal People’s Government, signifies China’s desire to increase the country’s trade liberalization and global economic cooperation goals. Activities at the show include business matchmaking, seminars and exhibitor demos. The show’s organizers project an estimated 150,000 foreign and Chinese exhibitors and attendees. Total available exhibitor space is 180,000 square meters (sqm). Registration fees start at $300 (raw 1 sqm space) up to $3000 (standard 9 sqm booth). The Washington State Department of Commerce will coordinate participation by Washington companies. 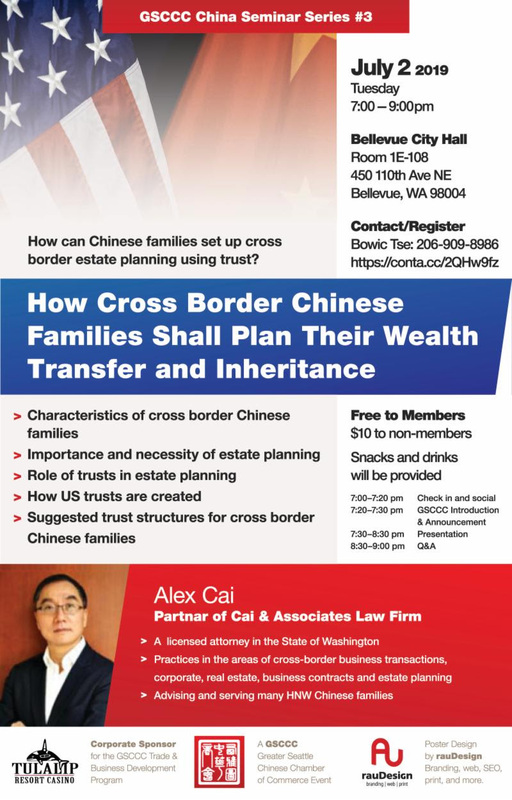 For more information, contact Mark Calhoon at 206-256-6137 or Mark.Calhoon@commerce.wa.gov. Act now! The deadline to register is June 30, 2018, but space is filling quickly with some halls nearly sold out. Export vouchers can be used to offset your expo fees and expenses. Visit the export voucher page for more information or to fill out the online application. How to successfully invest in multiple family properties. How does it compare with single family home? 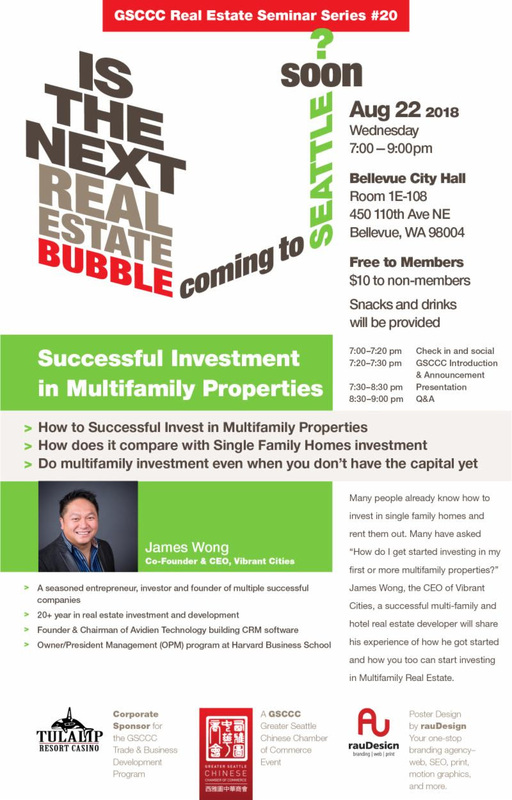 Make a multi-family unit investment even when you don't have the capital yet. Since China opened its door to economic reform, its GDP has risen from less than $150 billion in 1978 to $12.25 trillion in 2017 to become the 2nd largest economy in the world. As a result, China has lifted 600-700 million out of poverty, an achievement that is unprecedented in human history. Contrast to the expectation of the West, China modernizes without surrendering to "wholesales Westernization". Instead, China created its own unique system and model that combines the best of East and West while discarding the undesirable parts of both. With a front row seat witnessing and participating at China's rise in the past 40 years, Y.P. 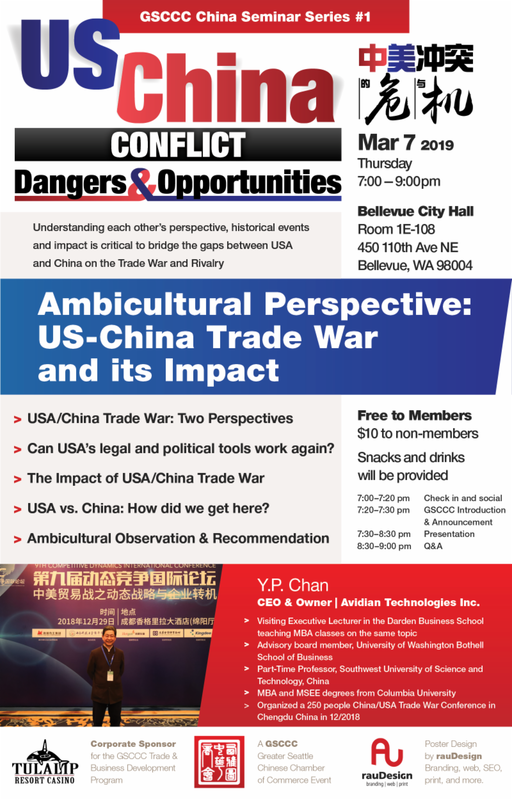 will share his Insights into China's growing global influence and key drivers, innovation and institutional structure behind its economic rise as well as its potential impact to USA. Obtained both MBA and MSEE degrees from Columbia University. 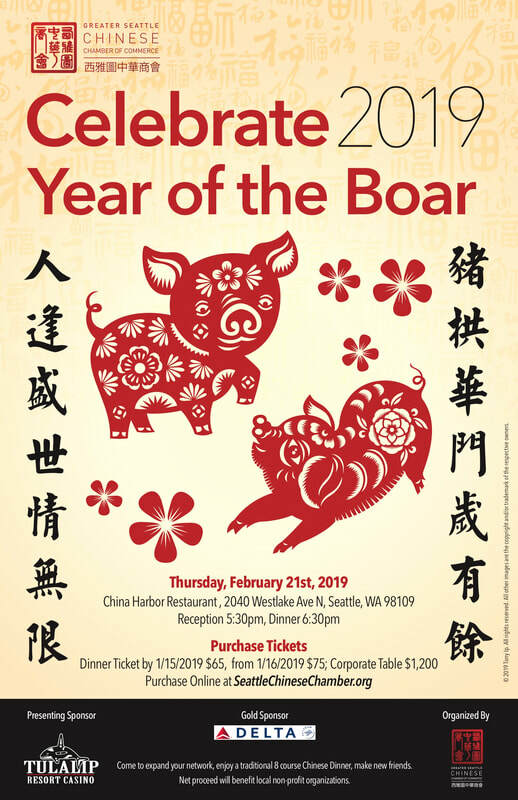 The Ethnic Chamber of Commerce Coalition and the Port of Seattle invite you to join us for an evening of sharing, learning, and networking. Port of Seattle representatives on small business contracting, airport dining and retail and workforce development. Dan is a real estate and business attorney at Inslee Best Doezie & Ryder, PS. He focuses his practice on representing foreign and domestic real estate and business owners with purchase, sale, leasing and financing of real property and businesses. He has handled billions of dollars in transactions, including projects as small as a $50,000 sushi stand to business succession planning for a $20 million engineering firm to the sale of a $140 million apartment portfolio. Dan received his B.A. from the University of Toronto and J.D. from Osgoode Hall Law School, and received his formal legal training at the Crown Law Office, Ministry of the Attorney General. Dan managed a Washington State real estate company with a portfolio of office and retail properties from 2008 to 2013 and he brings real world business experience to his engagements. Up until last year, I strongly believed that government would be the last place I would turn for help. I simply didn’t think I would be heard and perpetuated that myth for 25 years while working in the private sector. Over time, I began to feel strongly that small businesses needed more of a voice in government so I became Washington State Department of Labor and Industry’s (L&I’s) Small Business Liaison last year. In this speaking engagement, I will dispel five commonly held myths about the L&I and explain the resources available to your small business clients. 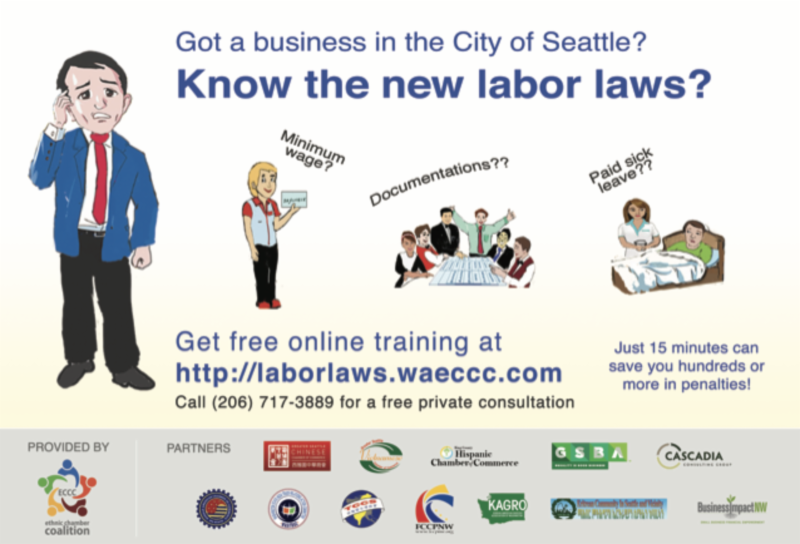 Whether you are a business owner/professional or a third party representative such as accountants or attorneys, learning the no-fee services and resources available from the Washington State Department of Labor and Industries will help you and your clients succeed. Rose Gundersen is the Small Business Liaison with the Washington State Department of Labor and Industries. Her job is to support small business owners by helping them better understand their rights, the laws, and how to navigate L&I’s systems. She also helps troubleshoot issues and shares business concerns with agency leaders, advocating on their behalf. With more than 25 years of corporate experience and a few other small business and non-profit start-up experiences, Rose has intimate knowledge of challenges in tax and regulatory compliance issues. WeChat serves as a very powerful tool for business to create a strong customer base in China. 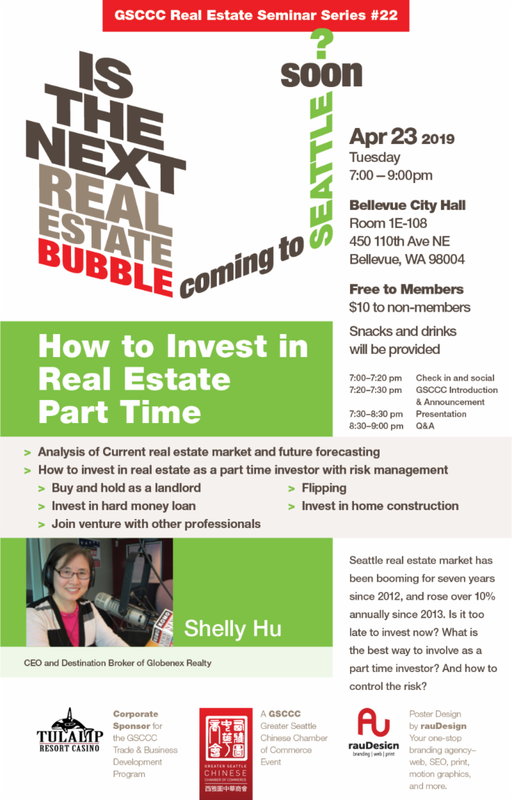 However, in Seattle, most people fail to realize the huge marketing potential behind it. This informative presentation will allow you to gain a comprehensive understanding of WeChat as a marketing tool. Join us to learn how WeChat works in the business context through real life examples of a successful WeChat marketing. We will also discuss how to setup and manage your WeChat account. 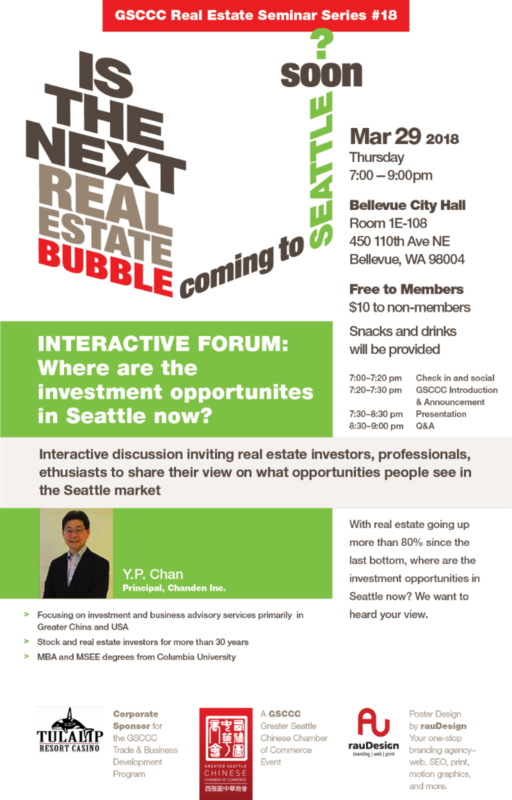 Real Estate Seminar #18 - Interactive Forum: Where are the investment opportunities in Seattle now? Yin Na is a senior tea art specialist from Chongqing. She is author of the english language book "Tea Art of China", and producer of the websiteTeaArtofChina.com - bringing China’s best teas and the culture of tea to the US. Miss Na also teaches Chinese calligraphy techniques and theories at Chongqing Normal University, and is a doctoral student in the arts College of Sichuan University. In this presentation, Yin Na will talk about the tea art of ethnic minorities in the southwest of China. The contents mainly focus on the tea art ceremonies of Naxi, Bulang, Tibetan, La Hu, Dai and Bai nationalities. They are different from the Han nationality in making tea and drinking tea. She will talk about the ways to preserve different kinds of tea. How to keep the tea with the best taste and quality. 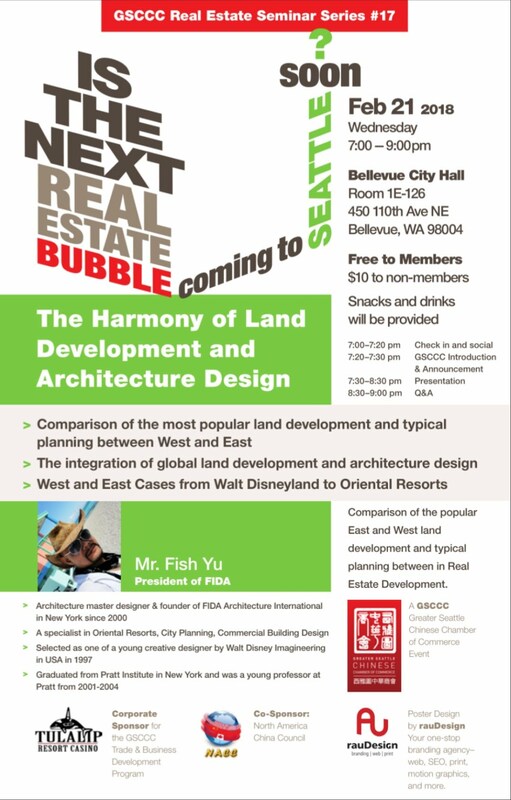 Comparison of the most popular land development planning between West and East. 12816 SE 38th St. Ste K.
Joe is a Certified Public Accountant with Visse &amp; Company, a Kirkland full-service CPA firm. 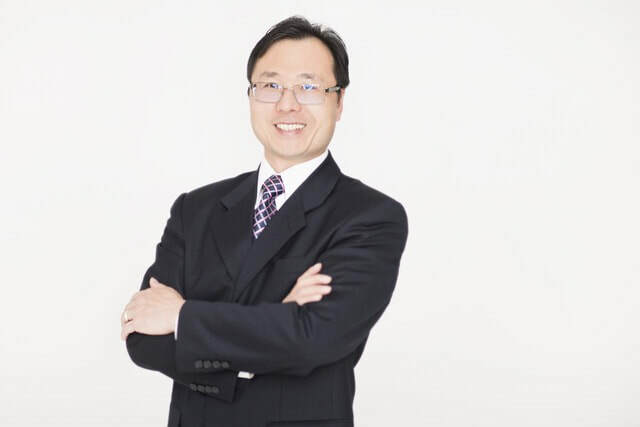 He has extensive experience counseling closely-held businesses and their principals in legal and financial matters. U.S. Patent and Trademark Office. 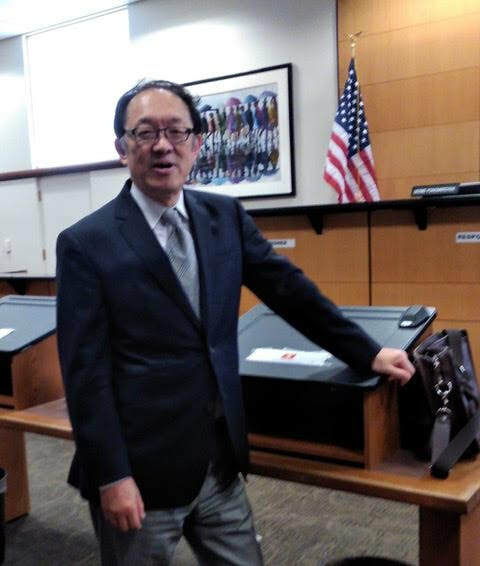 A frequent lecturer for continuing legal and professional education courses, Joe was a faculty member in the MBA programs at Keller Graduate School of Management and City University of Bellevue where he taught accounting, business law, and taxation courses for over ten years. Becky Chan immigrated from Hong Kong to Vermont in 1971. She was the first of her family to attend college. In 1985, she became the second Chinese-American female FBI agent and served in Houston, NYC, Honolulu, FBI Headquarters, Hong Kong, and Seattle. She retired in 2007 after 22 years with the FBI.